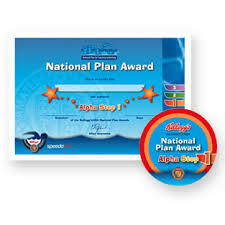 We believe in delivering quality lessons. To do this we work in groups with no more than six pupils so that we can deliver to each and every swimmer in the water and cater for their individual needs. All of our lessons are taught by ASA Level 2 qualified Teachers who regularly attend additional training and updates. When a child progresses though the Diamond Swim Academy Scheme they have the opportunity to work towards main awards and complementary awards. 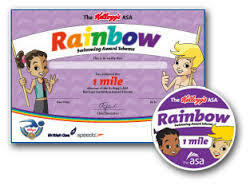 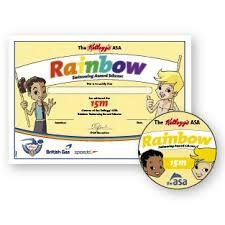 Each term a child has the opportunity to work towards the main award (ASA Stage or Duckling Award) and various complimentary awards (Rainbow Distances, Backstroke Distance, Breaststroke Distance, Frontcrawl Distance and Butterfly Distance, alongside other relevant complementary awards). 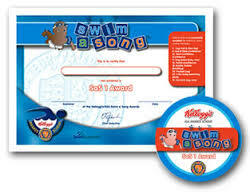 Awards can be purchased at a small additional cost. 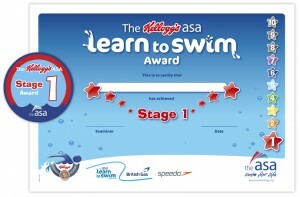 The emphasis of the ASA Learn to Swim Pathway and Diamond Swim Academy lessons is on the FUNdamentals of movement. The method in which we teach is enjoyable and fun as we believe a fun environment is the best way for children to learn. The below diagram illustrates how a swimmer can progress through Diamond Swim Academy and into other pathways at the very top end with partners we work with. The ASA Foundation Framework is part of the British Gas ASA Learn to Swim Pathway and provides the first part of the Pathway and promotes early water confidence and basic motor skills. 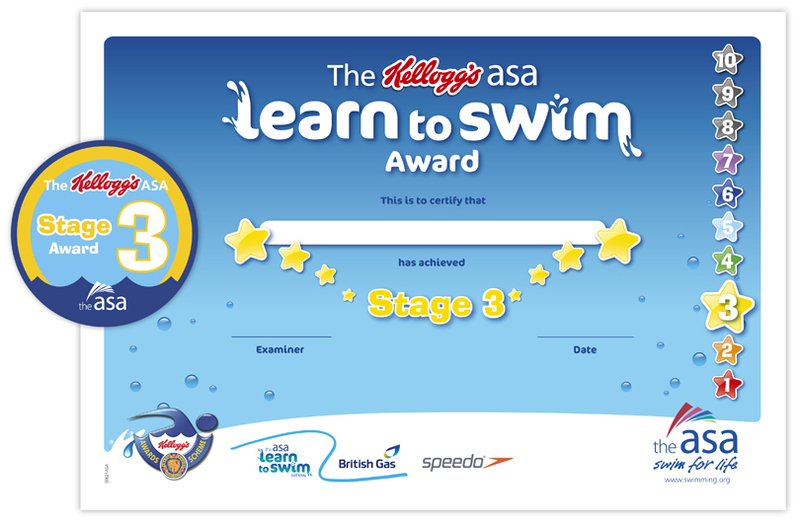 Part of this scheme are the Duckling Awards which contains grades 1-5 where stages encourage swimmers to begin moving independently, whilst providing them with the confidence that the teacher is still within arm’s reach. The ASA Learn to Swim Framework is part of the British Gas ASA Learn to Swim Pathway, the all-inclusive programme which takes the non swimmer from his or her first splash to developing confidence and competence in the water. They learn basis safety awareness and water confidence through to quality stroke technique and a variety of water skills. 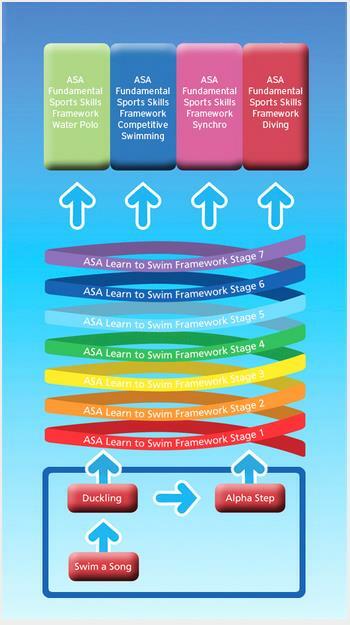 The ASA Adult Framework is an adapted version of stages 1-7 of the Learn to Swim Framework and provides clear outcomes and information on how to deliver Adult Learn to Swim to ensure it aligns to existing learn to swim programmes already taking place, but also to cater for the individual needs of each adult.